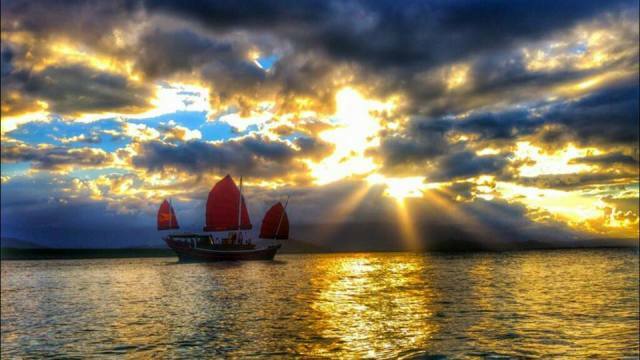 Shaolin is an authentic Chinese sailing junk, sailing through the Cairns Harbour. 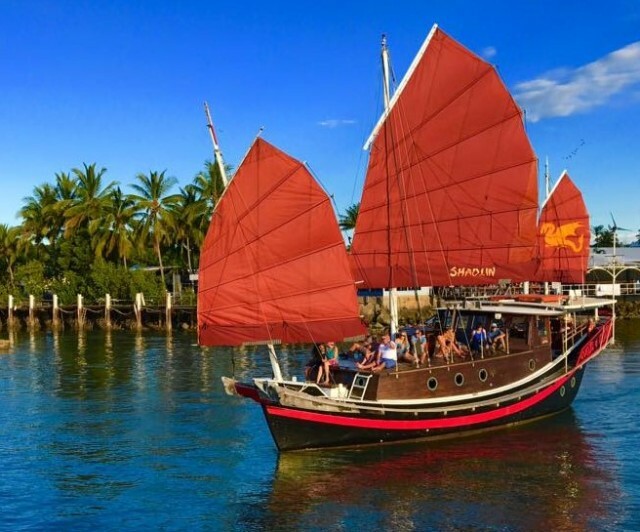 Come and experience a harbour cruise like no other, on the authentic Chinese Junk ‘Shaolin’, learn the intriguing history of this unique and rare vessel as she takes you on a journey through the Cairns harbour and wetland waterways. Enjoy stunning views of the rainforest clad mountains and mangrove habitat while you relax on the teak deck or inside the comfortable saloon area. 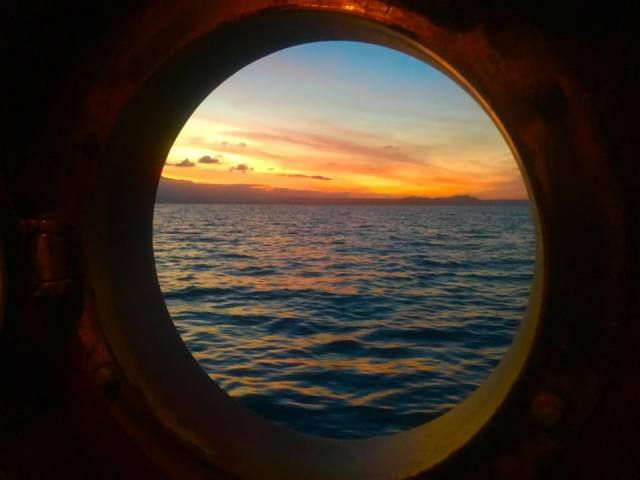 The local Captain delivers informative commentary while the crew are on lookout for local wildlife including the elusive saltwater crocodile and waterbirds. 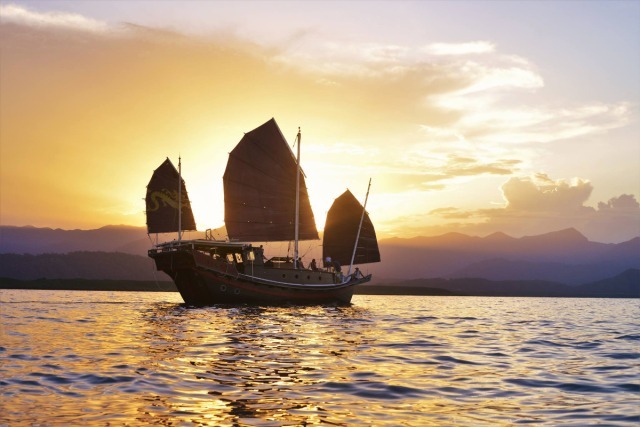 Included in your Junk cruise is a complimentary beverage and Yum Cha snacks, it's a must do experience! 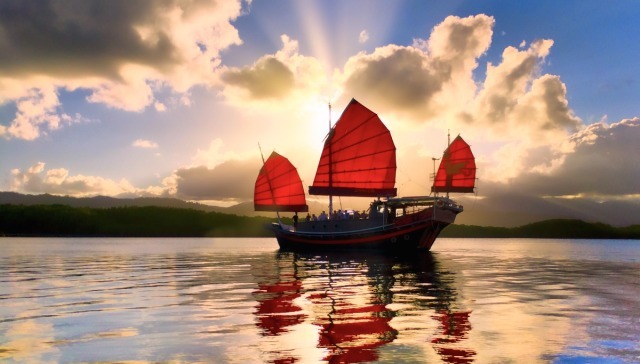 The Shaolin is also the perfect venue for private charters, themed Parties, and functions we cater for up to 23 guests, with Yum Cha type snacks cooked on board we can cater for any event. Just wanted to thank you & your team very much indeed for the very efficient & friendly service I received when organising my trip in North Qld. 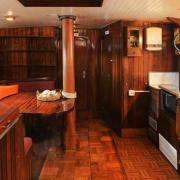 We were all very impressed with the accommodation & Travstar certainly made it an easy way to organise everything. 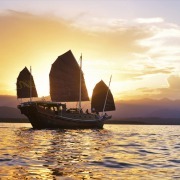 Would highly recommend sailing on the Shaolin to any of your clients who are interested in a more unique experience on the great Barrier Reef. 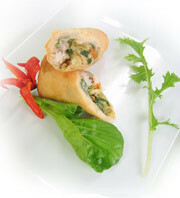 Small groups, good food and very competent, friendly staff. Will look forward to my next trip up North.